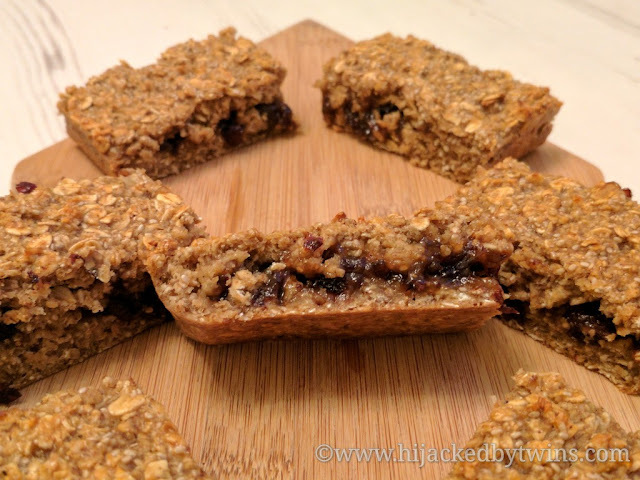 These oat bites will keep you coming back for more, I will warn you they are truly irresistible! 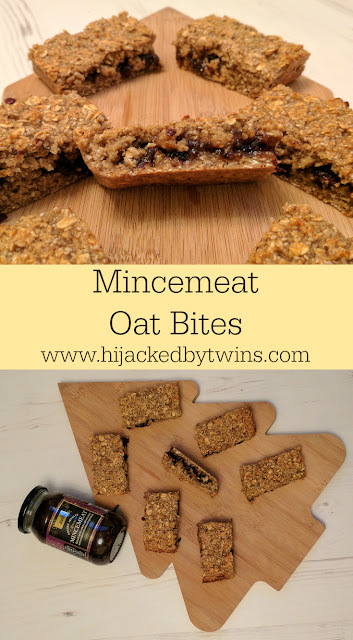 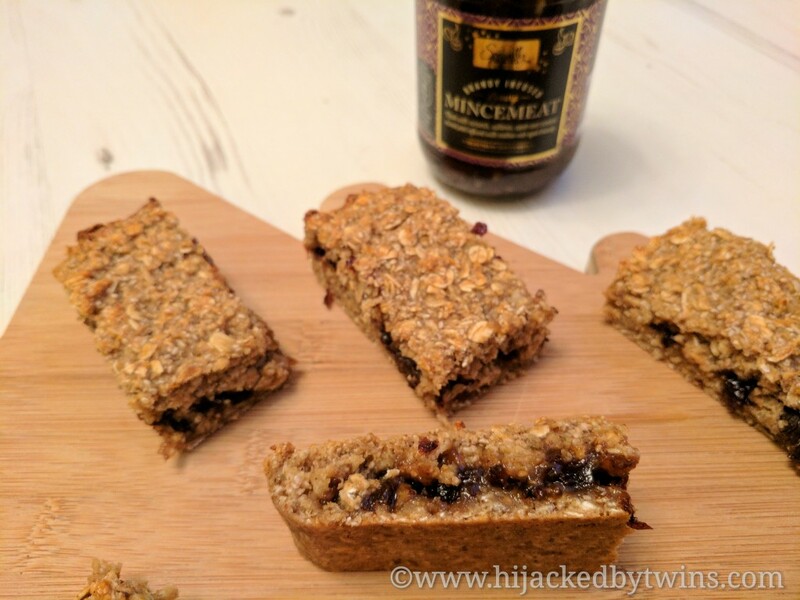 I used Aldi's Specially Selected Brandy Infused Luxury Mincemeat which is so rich and fruity and it went perfectly with the oats. Do you like mincemeat at Christmas? 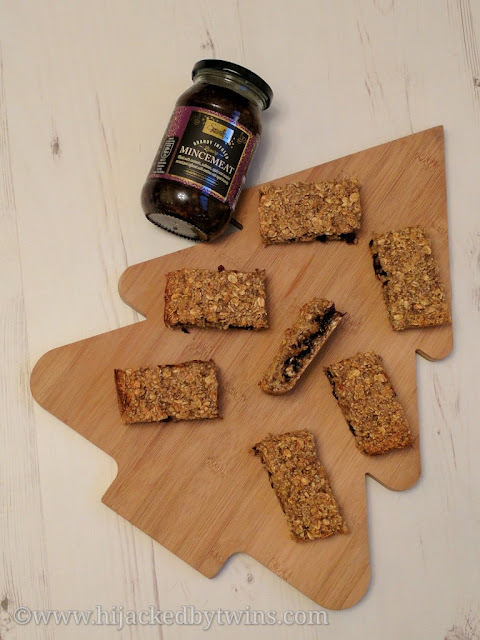 What are your must bakes using it? 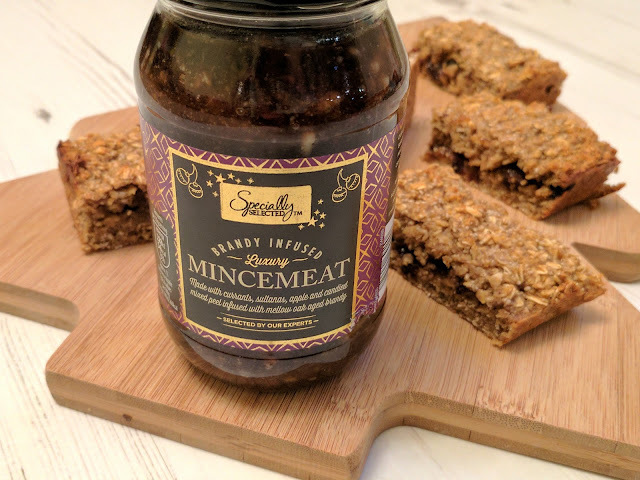 I've been sticking mincemeat in everything this Christmas too, I think I'm a little bit addicted to the stuff. I love the idea of sticking it in the middle of an oaty bar - yum!